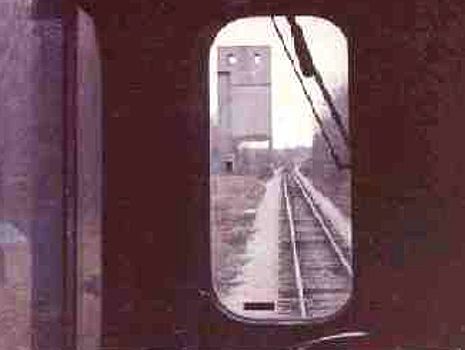 The Michigan Central Railroad's Air Line Branch was unusual in that it hosted a large coaling facility. These were usually reserved for main line operations but the MC used the Air Line between Jackson and Niles as the eastbound freight main (paired with westbound freights on the Main Line between the same two towns). Clarendon was roughly half way between Chicago and Detroit, using this branch as part of a longer thoroughfare that included the main line. As you will note from the map, Clarendon also had water facilities which was unusual for large fueling towers in out-of-the-way locations. This coaling tower still exists although it is on private property and very difficult to see from adjacent roads. The Air Line branch no longer exists today.